In 2009 Mojito Lemon Hungary has developed Mojito Lemon as a new brand that offers refreshing cocktails to its costumers from a mobile bar unit. Mojito Lemon UK is the exclusive partner of Mojito Lemon Hungary. 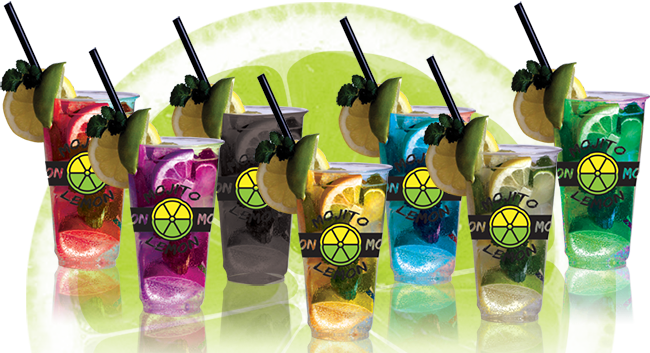 With an „eye-catching” design of the stand and its colorful drinks, Mojito Lemon has exploded onto the market and became a well-known and very recognizable brand, almost overnight. Mojito Lemon Hungary continue to grow rapidly in Hungary and in the neighboring countries. Over one year they have tripled the number of leased, franchised or self-operated Mojito Lemon stands. For the next season of 2018 the waiting list is already as long as it can get with adding new countries to the exsisting Mojito Lemon family. The Mojito Lemon Cocktails has just arrived in the UK and we would like to introduce it to you. This new product is very refreshing but alcohol free and has taken Europe by storm. It is one of the most requested “refresher” stand in parties, weddings, markets, fairs, sports days, concerts, music festivals and etc. Now in the UK we would also like to introduce it to a bigger stage so everyone can taste the fresh feeling that Mojito Lemon can offer. 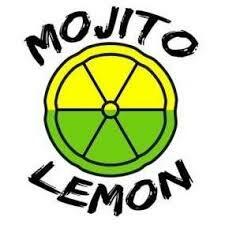 Our Mission: Our mission is to offer healthy refreshments at a great price, so that everybody can enjoy the MOJITO LEMON EXPERIENCE.